NŌVA is a 19 year old singer/songwriter from Montreal, Canada. When we first listened to NŌVA, we thought her sound had similarities to R&B soulstress, Banks, and then we discovered a stripped back cover of Banks’s ‘Under The Table’ on her Soundcloud. Following a busy stint in the studio, NŌVA has excitingly self produced her debut track ‘More’ for our listening pleasure. It is full of dark and edgy undertones. 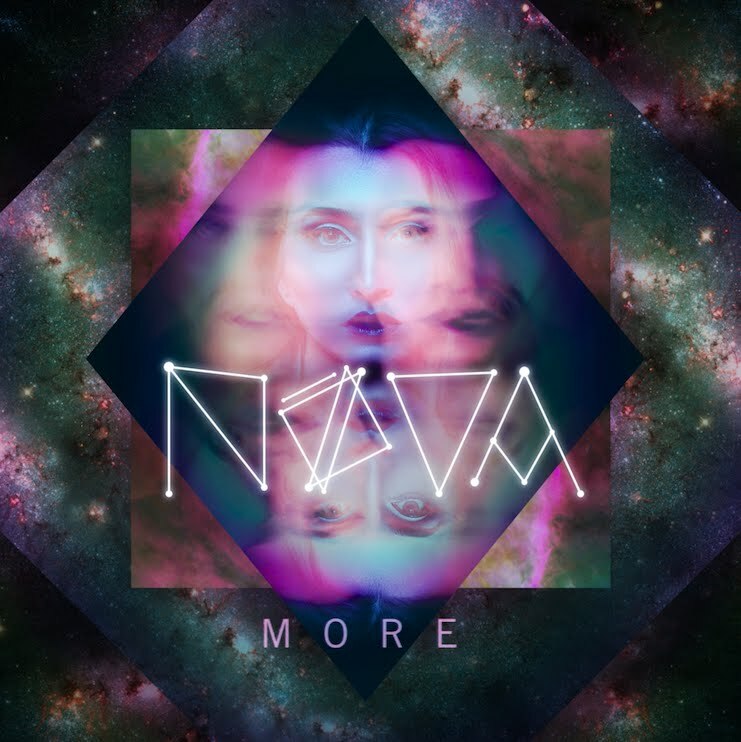 ‘More’ has been released by NŌVA and can be purchased on iTunes now.